It is mid-summer, and therefore time for baseball. 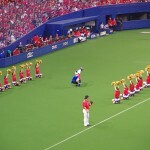 A game derived from and slightly similar to cricket, baseball first came to Japan sometime in the 1870’s, probably in 1878, brought over from North America and rapidly became a major sport during the social, cultural and technological changes that took place in Japan during and after the Meiji Restoration (1868-1869). 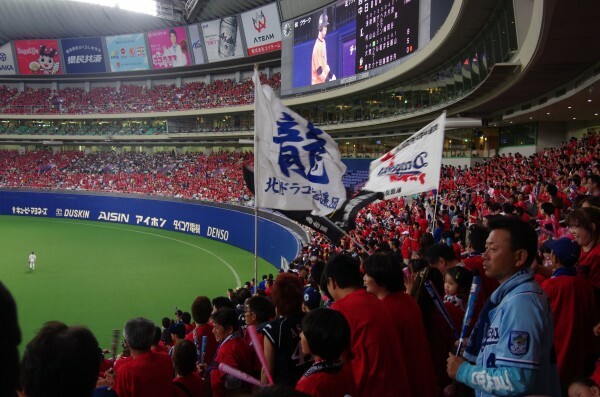 It was initially a social club sport, and Japan’s first team was the Shimbashi Athletic Club, established by an influential industrialist (Hiraoka Hiroshi, who also happened to be able to pitch a good curve ball). 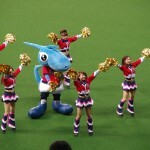 The sport gradually became popular with schoolboys and was eventually promoted though the education system. 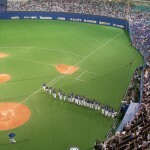 The National High School Baseball Championship (全国高等学校野球選手権大会) remains popular to this day, and is usually broadcast live on TV. Outside North/Central America and parts of the Caribbean, baseball hasn’t really spread as a professional sport anywhere other than in those parts of East Asia where for various reasons the USA had some influence. 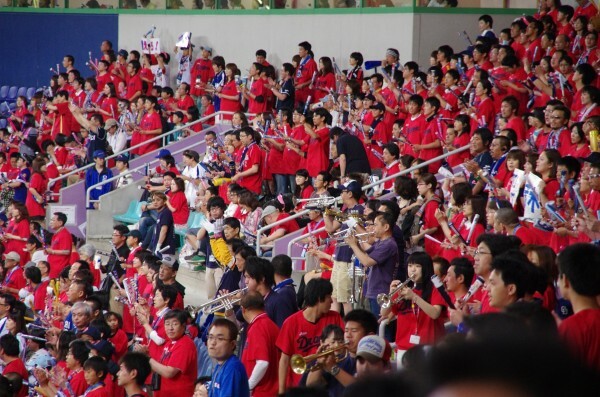 Korea for example has 7 professional teams (as of 2014), Taiwan a few, and then there is Japan, the second largest baseball market in the world. 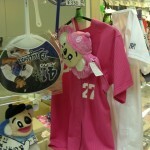 If you are learning Japanese and about Japanese culture, you really need to learn baseball. 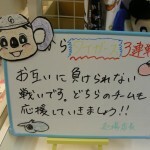 The most important thing is that there are many baseball terms included in everyday Japanese lexicon, and not just in slang. 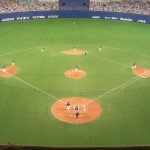 If you want to understand Business Japanese for example, then you need to know basic baseball terminology. 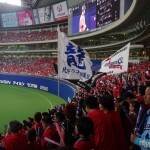 Professional Football/Soccer in Japan is increasingly huge, but what is now known as the “J-League” wasn’t established until 1992, and while there are now more professional football teams than professional baseball teams, the sport is only gradually starting to have an influence on the language. If you are working in Japan, you soon realize that the older generations of Japanese people really don’t understand football terms or the lexicon of fluid games, and also that improvising or thinking in 3 dimensions can often be a little bit beyond them sometimes. 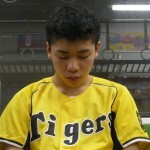 Baseball is a key to understanding them. 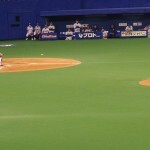 Compared to cricket, baseball is a very really simple game as it is based on Rounders. After you watch only 2 or 3 games, you will know the rules as they are extremely easy to understand, and that the playing field is really tiny. This is not a 360 degree sport. 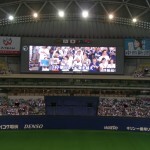 In Japan, or anywhere else for that matter, there is not a single baseball stadium that can seat 100,000 people. So your seat is always close to the action. 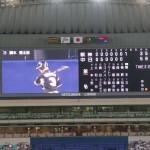 There are only 3 ways to get out (instead of 10), and if a batter makes a mistake or is unlucky, he/she will get several more chances during the course of the game as there are 9 innings. You can tell that the players are enjoying the game, even when under pressure. 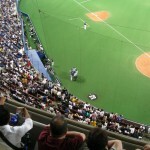 It is a fun game to play, so it is a popular social sport. 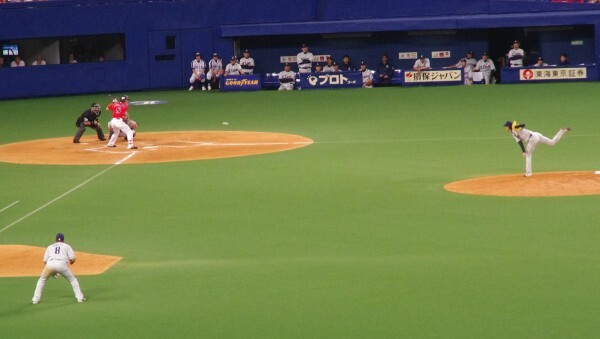 Baseball in Japan isn’t violent (either on or off the ground). Unlike cricket, where the bowler can try to intimidate their opponent into making an error, or (secretly hope to) have their opponent carried off on a stretcher, the pitcher is not allowed to aim the ball at the head or body. 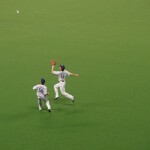 And remarkably, if the batter is hit by the pitcher, even if by accident, the batter is able to escape being targeted again within the next few minutes. In fact they actually get to walk to first base, despite not having been able to hit the ball or deflect it, and the pitcher is often substituted or suspended as well. Baseball isn’t a bloodsport, and is very family friendly as a spectator sport, which might be why there are so many female fans. A coach can even substitute an injured player during a game, and the squads are really large, so when someone is injured or ill no team needs to field without all positions covered. It might also be the reason why many of the athletes are able to play until they are in their late thirties/early forties. Nor does it require much in the way of athletic endurance as the games are really short, and not much running is involved. The innings are also short, so the athletes spend more than half of each match sitting on the bench, and when the players aren’t sitting on the bench, they spend most of their time on the field standing waiting for something to happen. The percentage of professional players who smoke and drink is roughly proportionate with Japan’s general population. 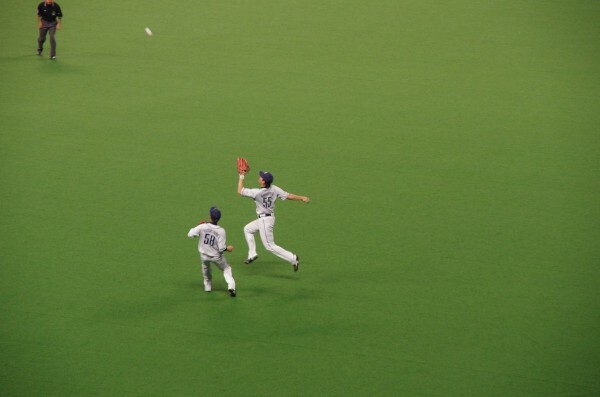 Plus all of the fielders, even those in the outfield, are allowed to wear a very large catching glove (mitt) on their non-throwing hand, so dropped catches are rare and fingers generally don’t get broken. What is important is precision, so practice is vital. The preseason training camps are often attended by fans. The games are low scoring, with many teams winning games in which they have scored less than 10 runs. It is really hard to score. The batter cannot hook, pull, cut, drive or glance, they can only pull or bunt. Foul balls are more common than clear hits. The ball is very light, similar to an Irish sliotar, and even when well hit or thrown the seam causes drag and the ball loses velocity quickly (luckily the grounds are so small that seeing home runs hit isn’t uncommon). 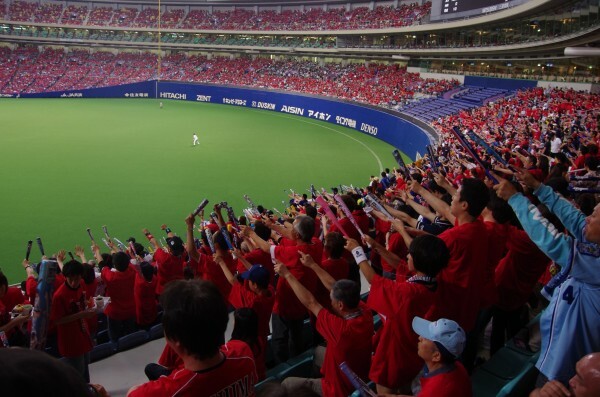 It is the home runs that really bring the crowds to life. The games are fun to watch, the beer is cold (and it can be delivered to your seat), the food reasonably good to very good, and even healthy depending on your preference. The service excellent, the crowds fascinating. Good for people watching and listening to the songs, and no matter where you sit, even amongst fans of the other team, you aren’t going to get shoved, pushed, beer showered (or worse), or physically or verbally abused. 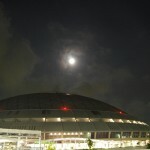 Japan’s first professional team was and is based in Tokyo, and now known as the Yomiuri Giants. 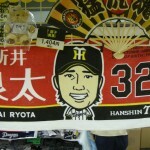 Almost all professional Japanese baseball teams are named after their sponsors/owners, with the geographic location rarely mentioned. 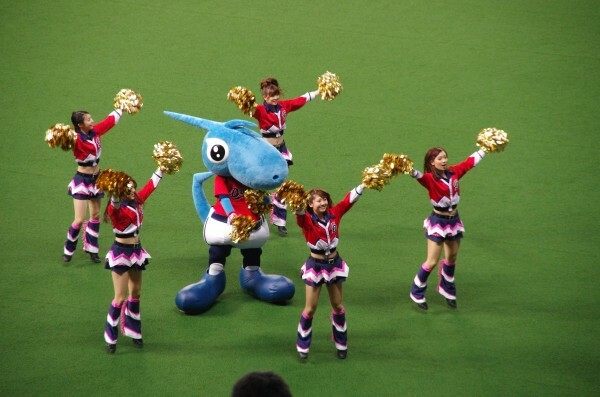 The Yomiuri Giants (Tokyo), and Chunichi Dragons (Nagoya) are named after the media companies that own the franchises. 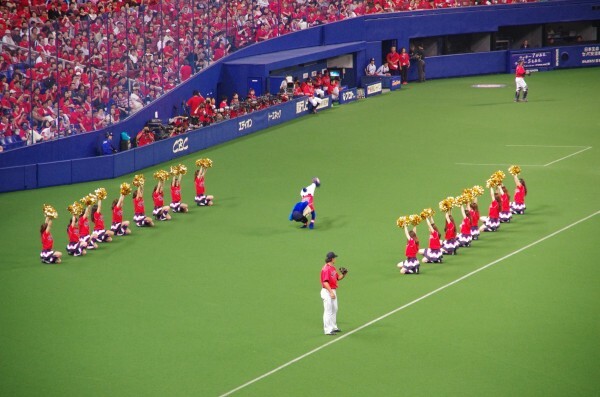 Unlike countries such as the UK/Great Britain, where competitive sport was more or less put on hold, Japan’s baseball league continued even during the second world war/pacific war. Possibly for reasons of morale. The only exception was during 1945, when nearly everything wasn’t really working out as initially expected. During the 8 years of occupation that followed the war, baseball became even more popular. This was partly because baseball provided an escape from what were some of Japan’s hardest years, and partly due to the occupation forces (mostly American) actively encouraging the sport as a diversion to the problems of the aftermath of the war. In 1950, professional baseball was split into two leagues (Pacific and Central) and the game took on a new and stronger hold. The main factor was radio. Live broadcasts became incredibly popular, but it was television that really turned the game professional. 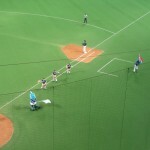 Japan generally plays by the same rules as North American baseball (though there is a time limit on games and they can end in a tie), but that does not mean the games are the same. The game itself is seen as more precise, with an emphasis on fundamentals and teamwork. Players who make one or two errors in a game may be on the bench for the next game. 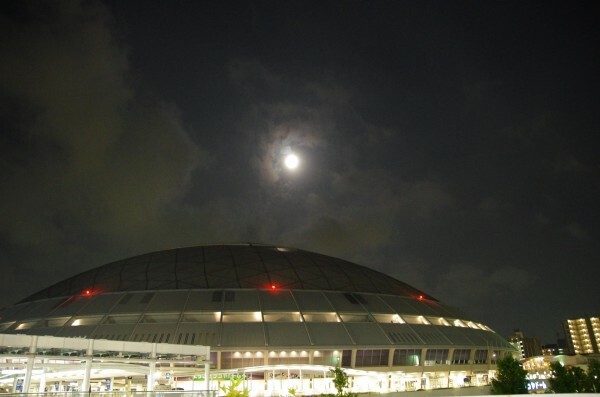 Japanese baseball is played in a different, high-pressure atmosphere. You will see managers getting in players’ faces and putting their finger on the player’s chest and sometimes even cuff them in the head. 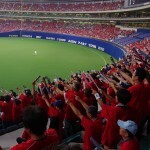 One thing you cannot fault about baseball in Japan is the fans. 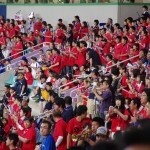 Followers of the game in Japan are passionate, creating a carnival atmosphere at games. 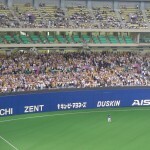 They travel to away games, bringing flags and banners with them, standing when their team is batting banging drums and singing songs for each batter. Bring your camera. We attend at least one game each July as part of the optional Field Trips & Tours on offer. Usually these are weekday night games, depending on the schedule. The participation fee includes all transport and tickets, but doesn’t include your food and beer etc.